Despite of being liked by car enthusiasts in the Indian car market the luxurious Civic sedan by Japanese car maker Honda Motors did not perform according to the expectations and therefore was removed by Honda Cars India Limited from its portfolio back in 2013. Interestingly, according to recent reports the car maker is going to introduce the upgraded version of the same sedan again in the Indian car market along with the option of a diesel engine, that was missing in its earlier version. 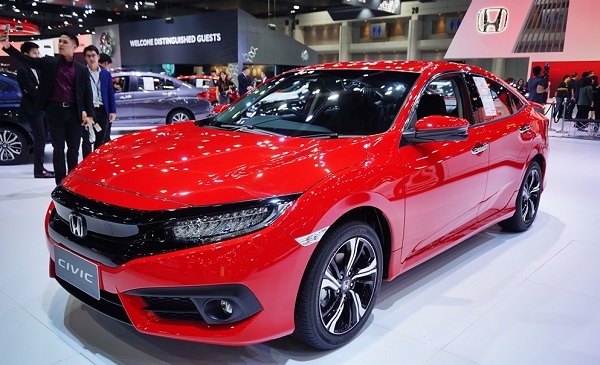 The next generation of Civic sedan has been recently revealed by the carmaker and according to the reports this time it will be offered in both the petrol and diesel variants. The petrol variant will be empowered with 2.0 litre i-VTEc engine that will generate the power of 154 bhp and thr torque of 189 Nm. Whereas the diesel variant will be energized with 1.6 litre i-DTEC engine boosting the power of 118 bhp and the torque of 300Nm. The transmission duties will be performed by six-speed manual gear and nine-speed CVT transmission system. It is expected to be offered in the price range of Rs. 15 to Rs. 20 lakh and after launch in India it will compete against Volkswagen Jetta, Skoda Octavia and Toyota Corolla. 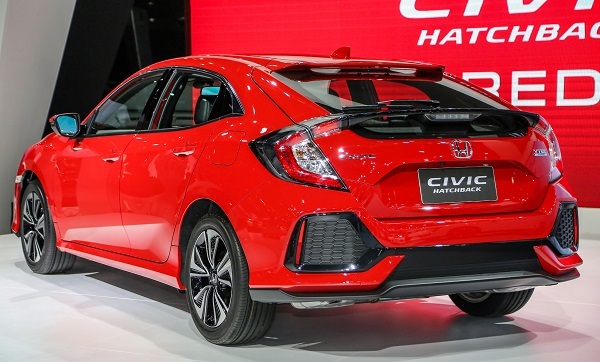 Talking about the features offered in Civic it is reported to get more sportier look with a new front grille similar to Accord along with LED headlight, the front fascia will also receive a new aggressive bumper housing the fog lights. The side profile will receive a floating line that starts from the headlight and moves towards the rear tail light. Along with this side profile will also receive a machine cut alloy wheels. Inside, the cabin it will receive new touchscreen infotainment system, with Honda digipad software that supports connectivity with Apple Car Play, Bluetooth, Apple Car Play and USB. Other interior features will include sunroof, wireless charging, rear AC vents, rear and front armrests, six airbags, ABS+EBD, paddle shifters, cruise control, leather seats and many more.